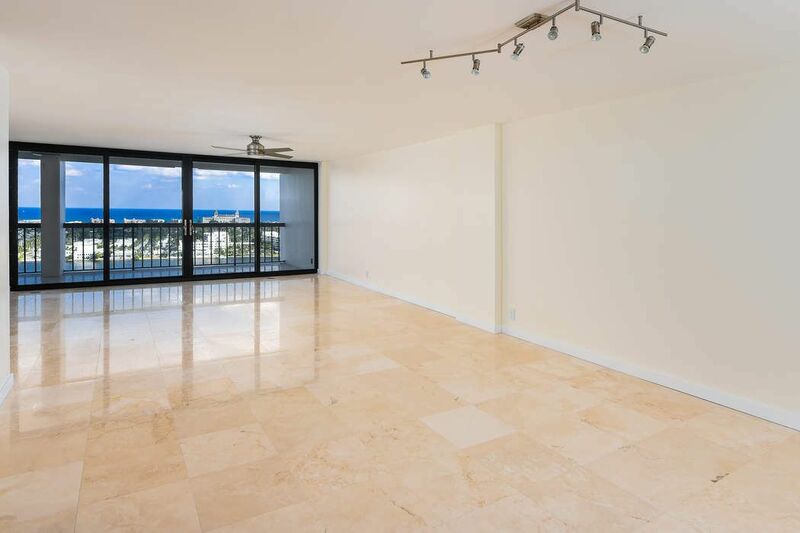 400 N Flagler Dr Ph B2, West Palm Beach, FL 33401 | Sotheby's International Realty, Inc.
$1,750,000 3 Bedrooms2 Full Baths2,209 sq. 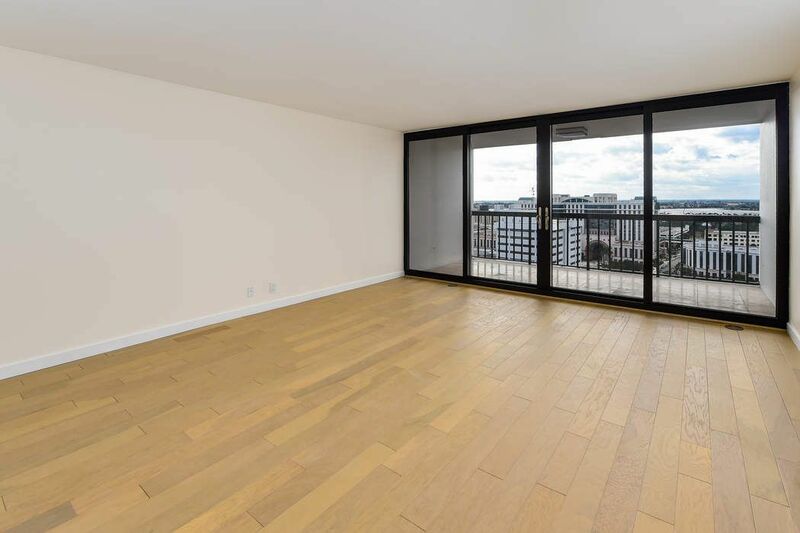 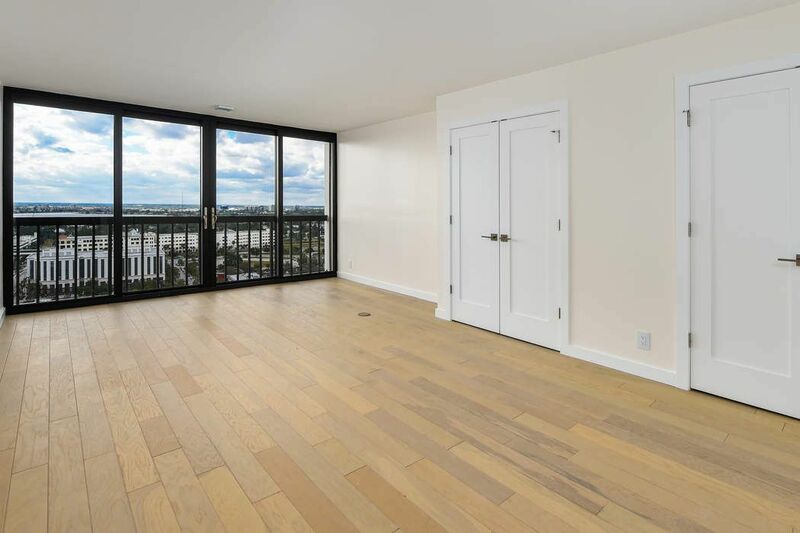 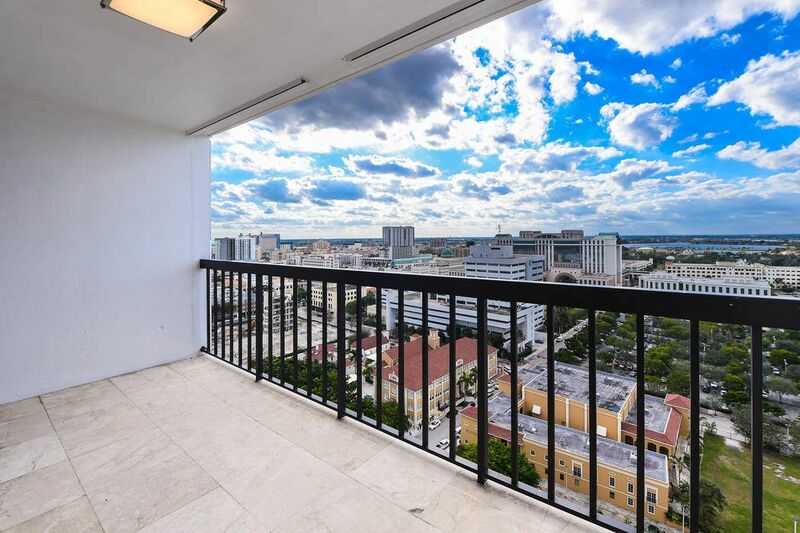 ft.
Renovated 3 Bedroom Penthouse Unit at Waterview Towers. 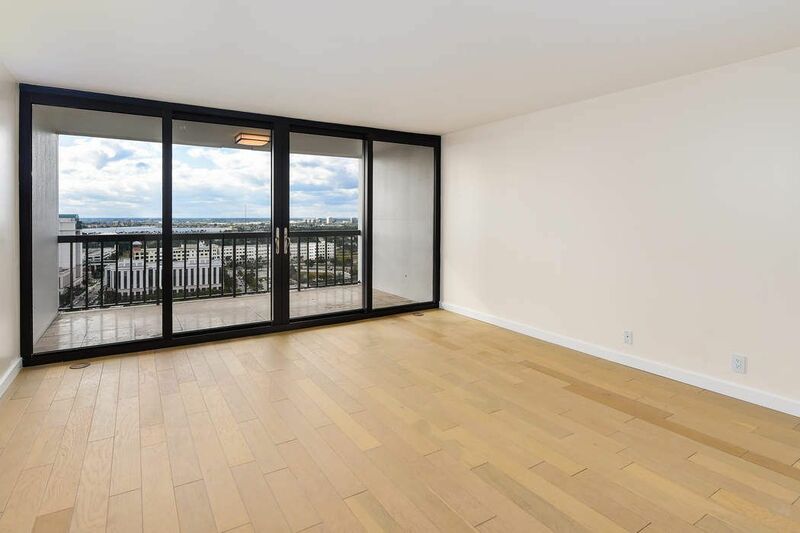 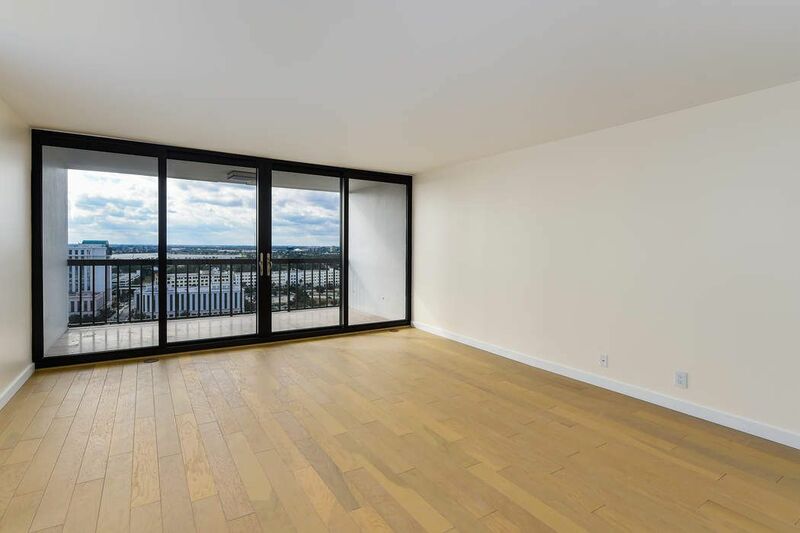 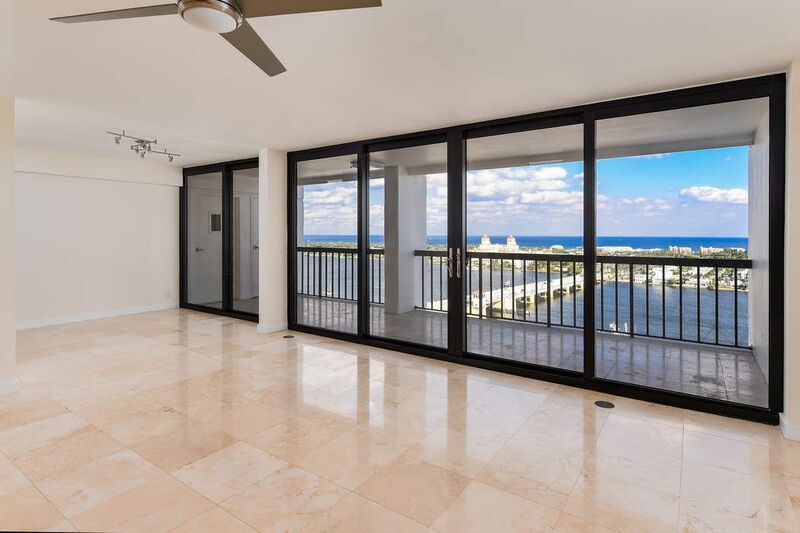 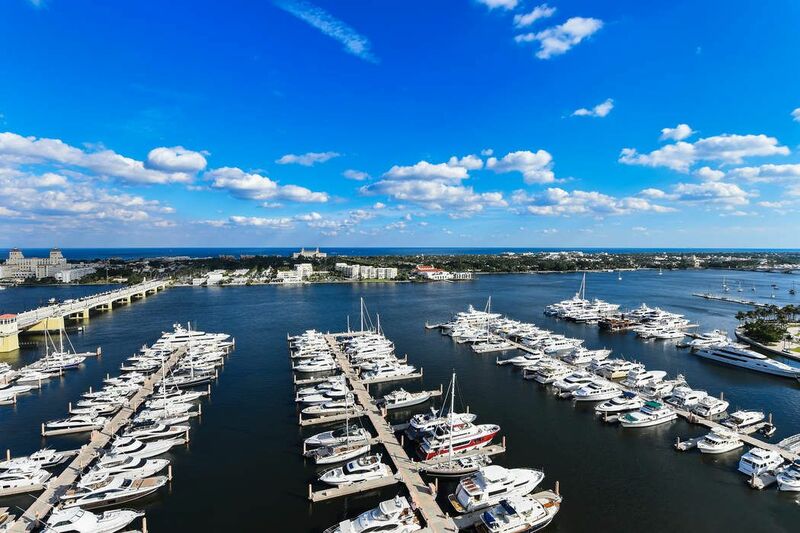 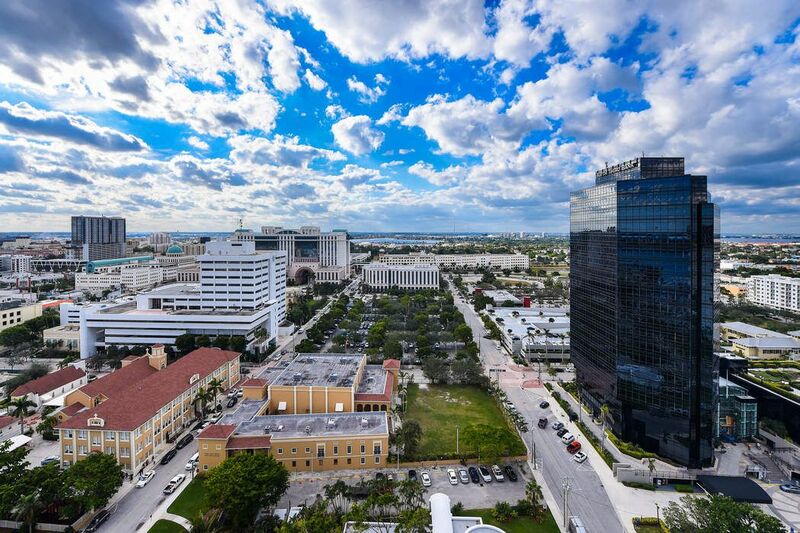 The Penthouse Unit allows incredible views of Palm Beach to the east, downtown West Palm to the west. 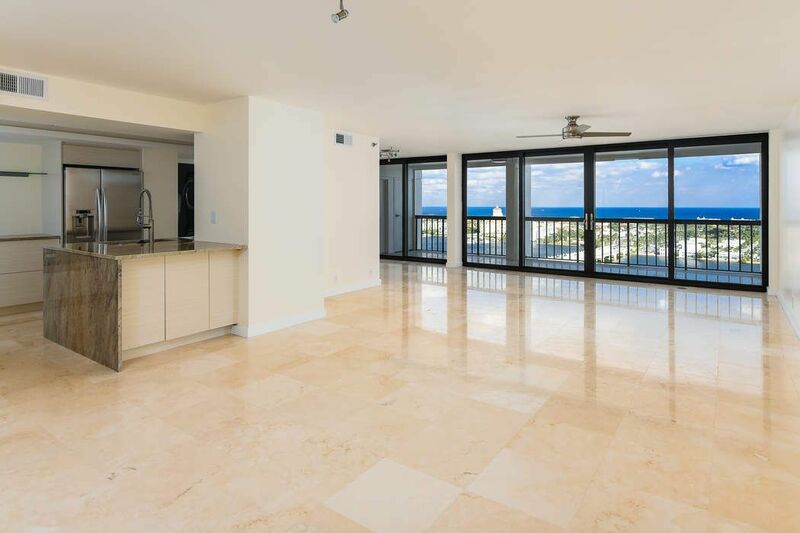 The Penthouse floors allow you to watch the sunrise from the east and the sunset from the balcony off the bedrooms. 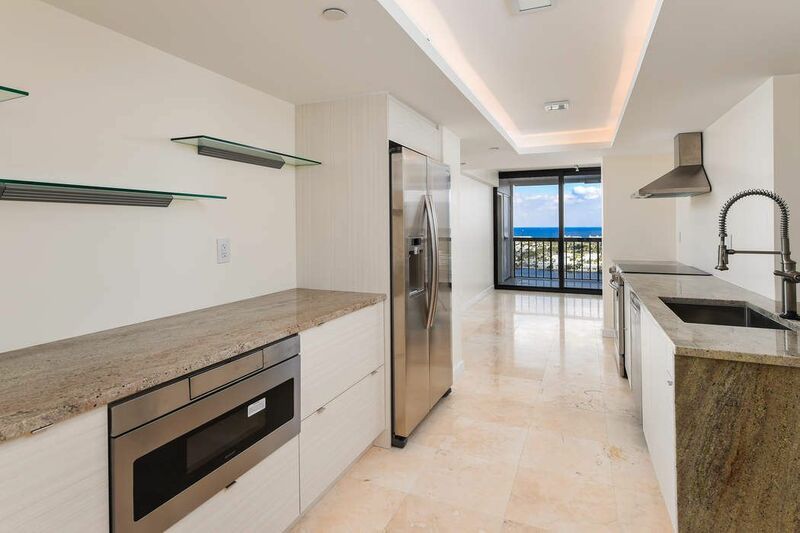 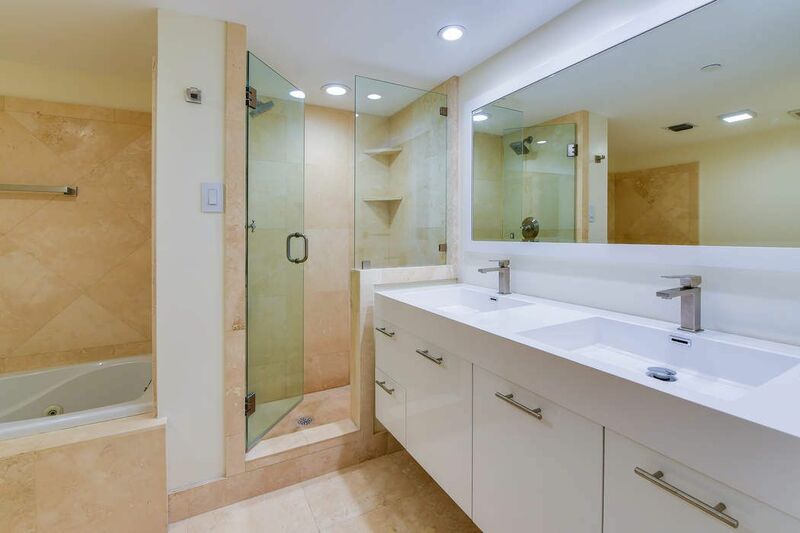 This property has been improved w full impact windows, top of the line kitchen appliances, new washer/dryer, custom cabinets, custom bathrooms, and porcelain flooring throughout. 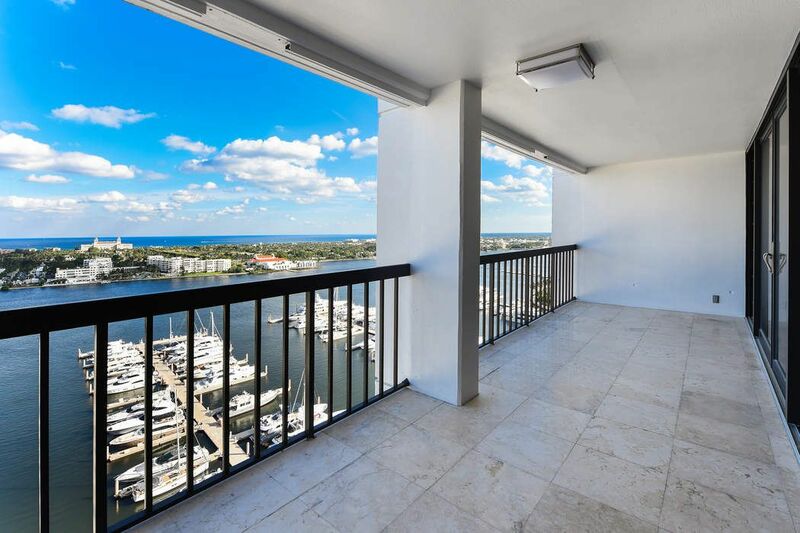 Waterview Towers is centrally located just across the north bridge from Palm Beach and is a full service building with the finest amenities including: 24 Hour Security, valet parking, heated pool, new exercise room, tennis & pickleball courts and an adjacent Palm Harbor marina with deli / mini market.